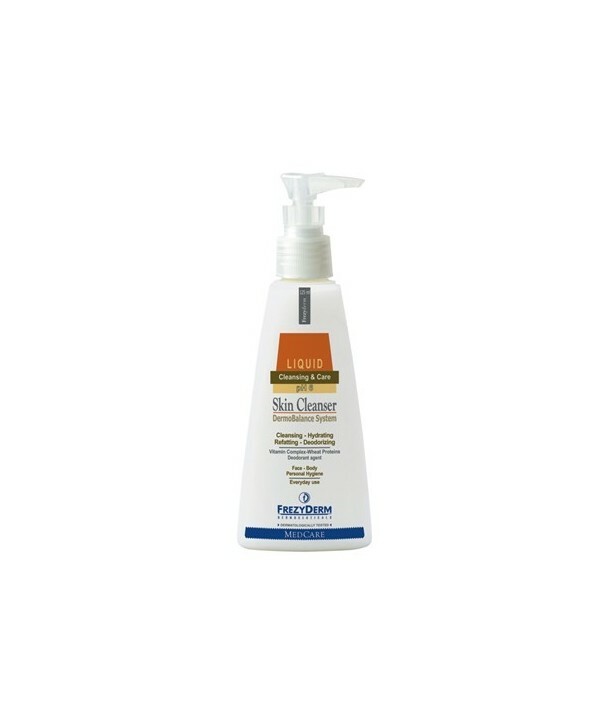 Classic facial and body cleanser with mild antiseptic, in liquid form. 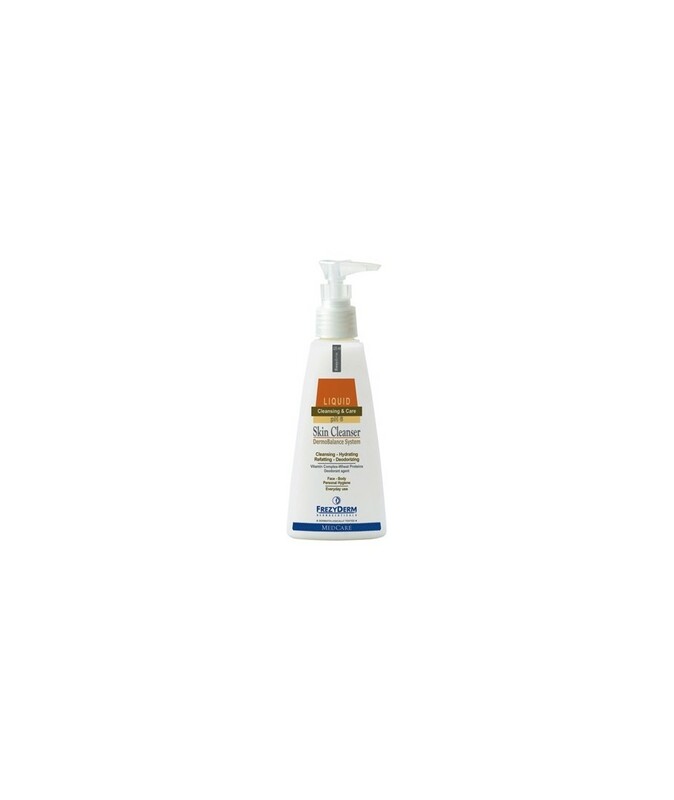 Contains mild emollients, surfactants, and moisturizing agents, which provide effective cleansing and skincare. A mild antiseptic, thanks to Triclosan.